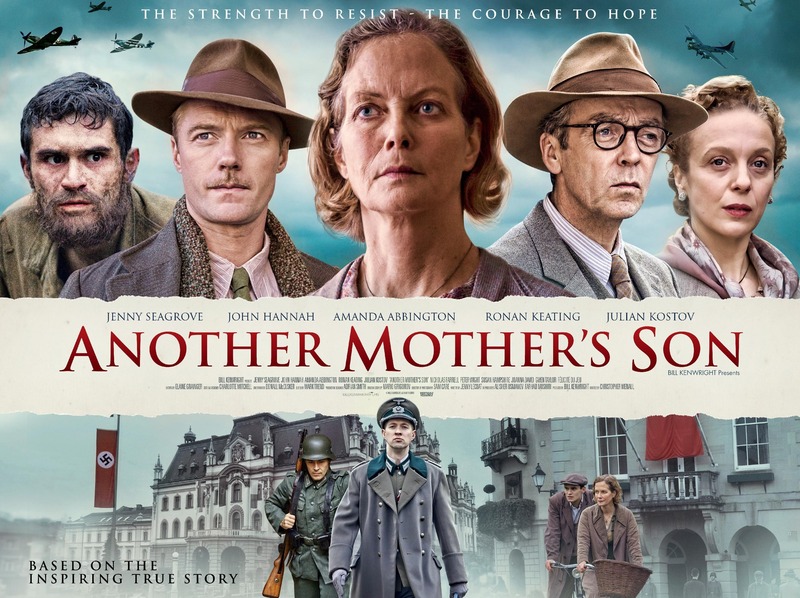 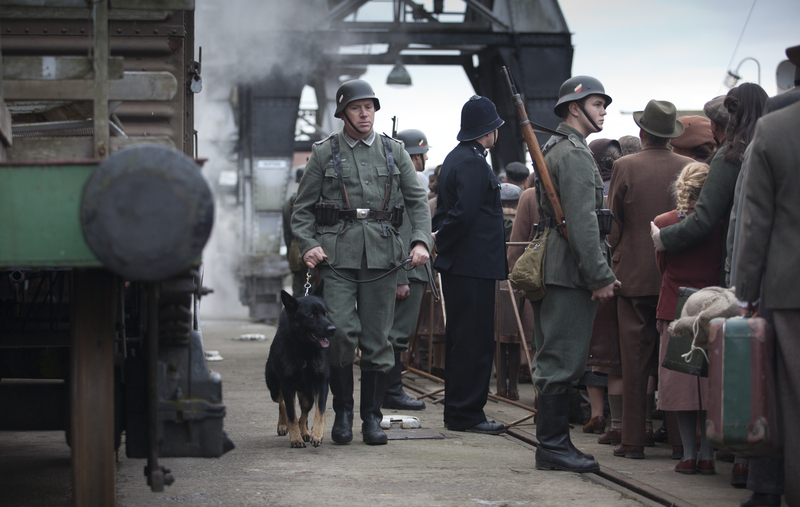 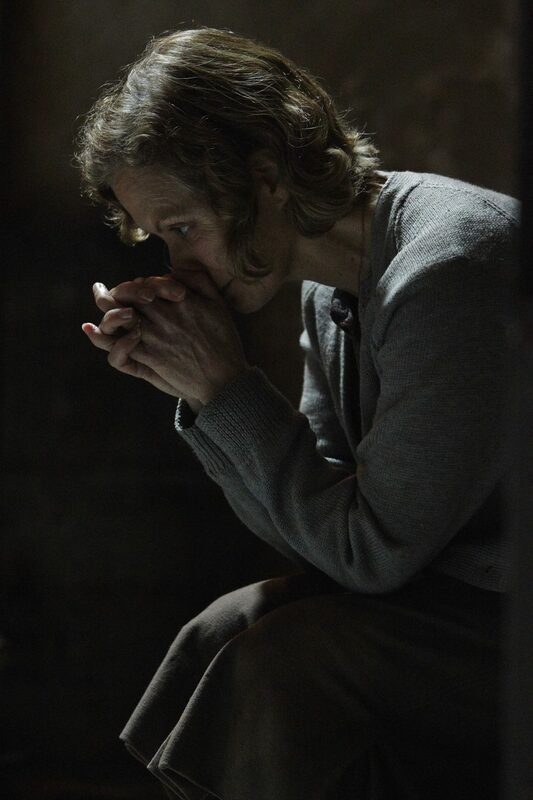 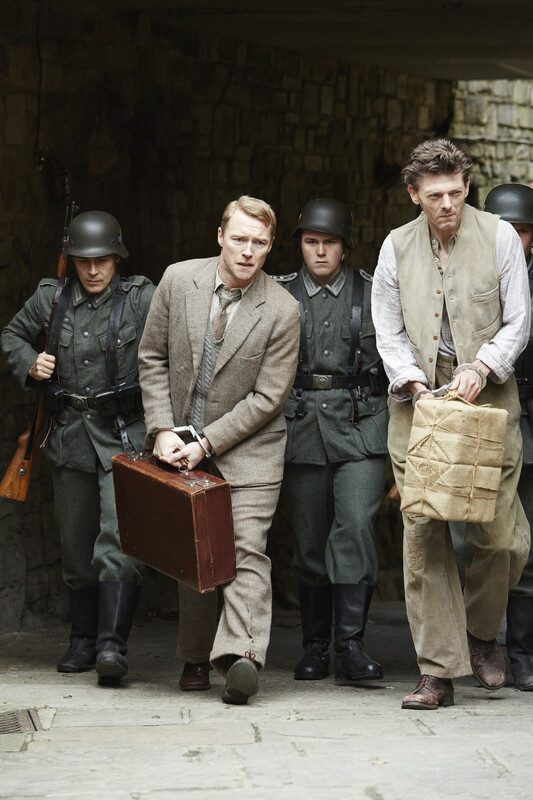 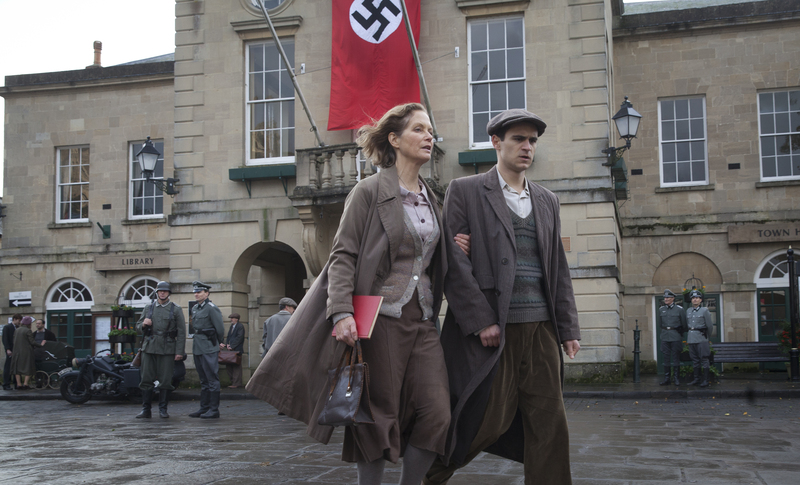 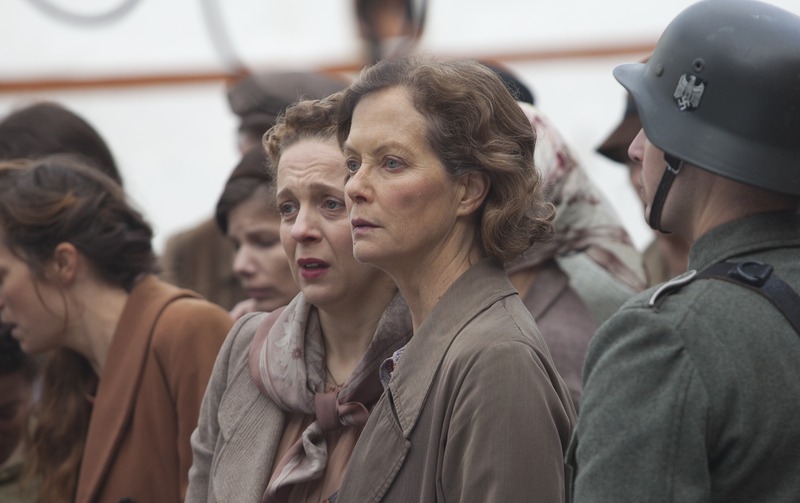 Based on the true story of Louisa Gould, who harboured an escaped Russian POW in her home during the Nazi occupation of Jersey, ANOTHER MOTHER’S SON was released in UK cinemas in March 2017 to critical acclaim. 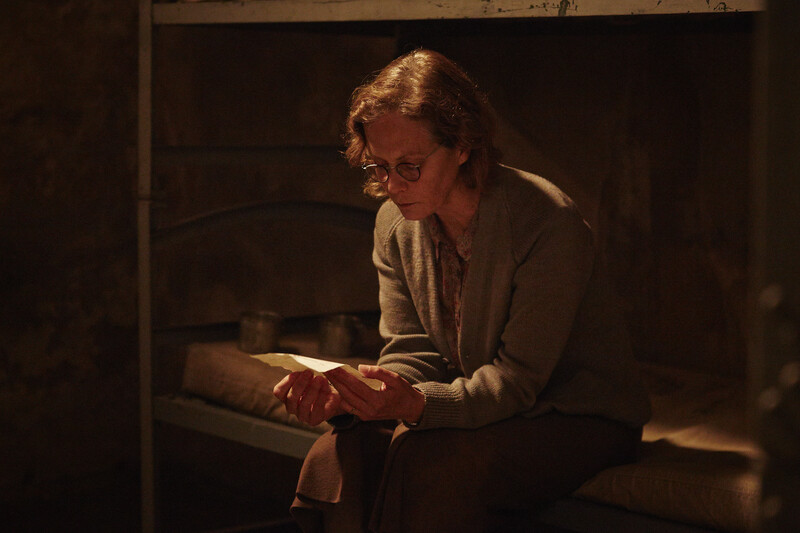 Peter Bradshaw in the Guardian called it “a heartfelt, robustly presented drama” while the Daily Mail lauded it as “★★★★ extraordinary”. 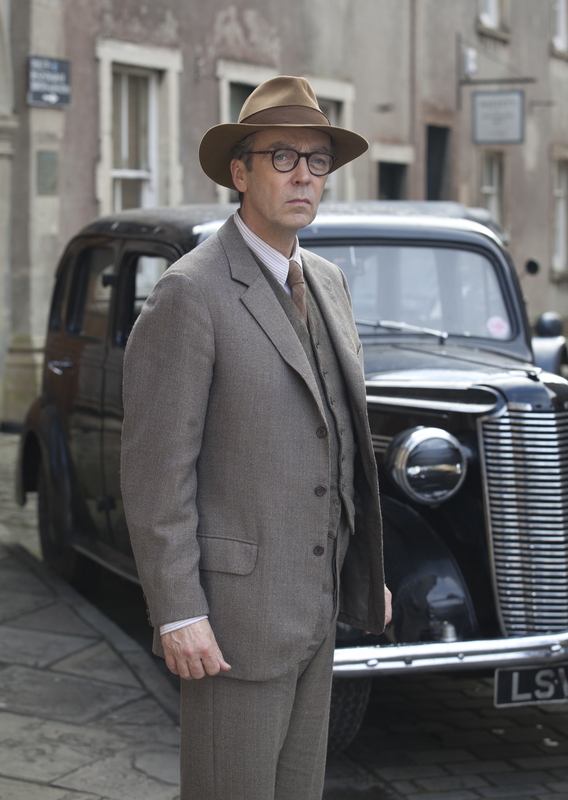 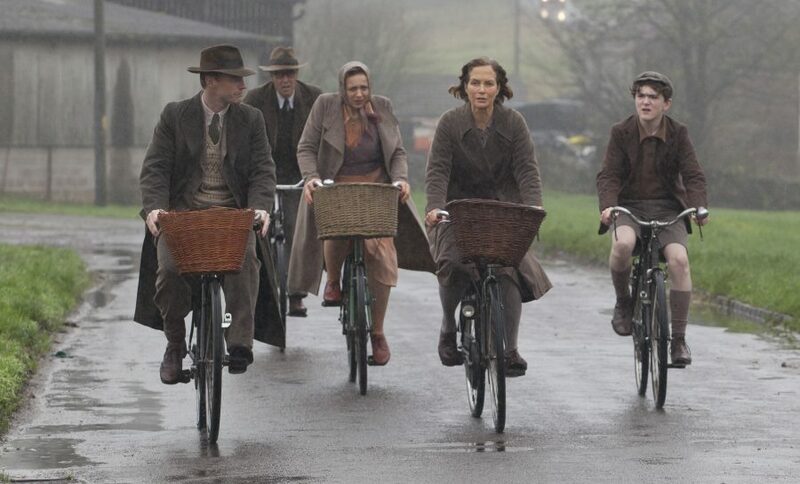 Directed by Chris Menaul, the film stars Jenny Seagrove, John Hannah, Amanda Abbington, Ronan Keating and Julian Kostov.